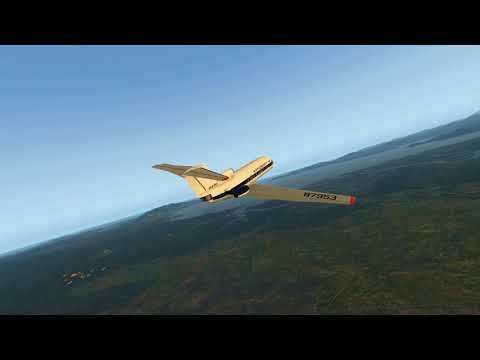 Yak-40.The whole manual in one flight | Rating: 5! For one flight in 9 minutes, I tried to lay out the basic parameters of the manual on the flight operation of the Yak-40. I, who gave this airplane my entire flying life, it would be nice if all the saws had this plane in their airplane simulator. And I will lay out a lot of training videos to ensure that you would fly on this wonderful airplane with pleasure and with ease. Enjoy your flights.